How Can I Help My Dogs Lose Weight? Q: My vet says my dogs are a little overweight. What is the best way to help them get healthy? A: It is very important not to let our dogs become overweight. 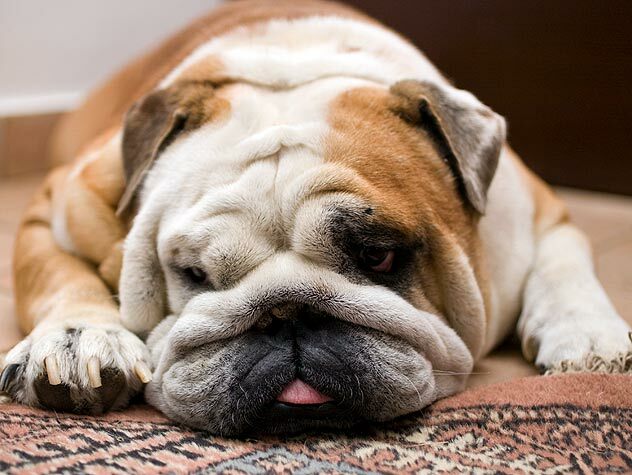 Overweight animals are more susceptible to certain diseases and joint problems. 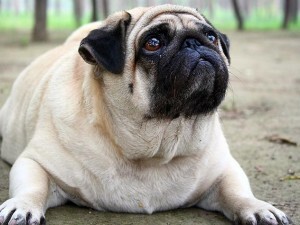 Lean dogs tend to live longer than those with excess weight. Most pet food stores carry special foods that can help your dog stay lean or even lose weight. Diets designed for less active or senior dogs tend to have less calories and fat. There are also diets formulated specifically for weight loss. If over-the-counter foods don’t work, your veterinarian will most likely carry prescription weight-loss foods. But diet alone is not enough to get your dog to lose weight. Exercise plays a big role in weight loss and dogs will greatly benefit from longer walks and more running.